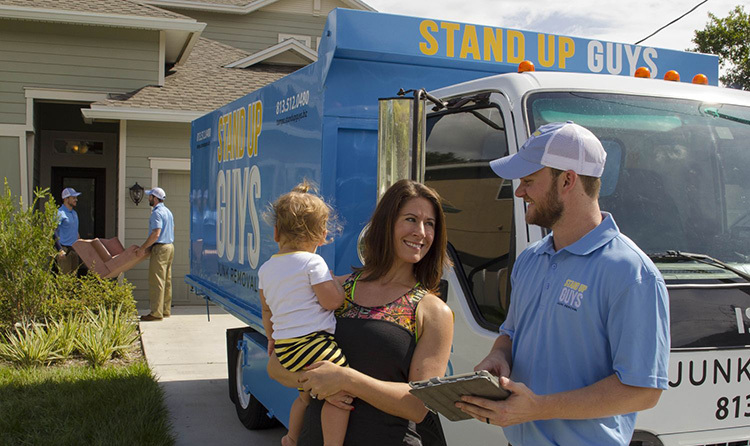 The Stand Up Guys are well-known as Odessa’s favorite junk removal company. We’ve earned this title because of our industry leading customer service, affordable prices, and the fact that we will take any and everything for our Odessa customers, residential or commercial. 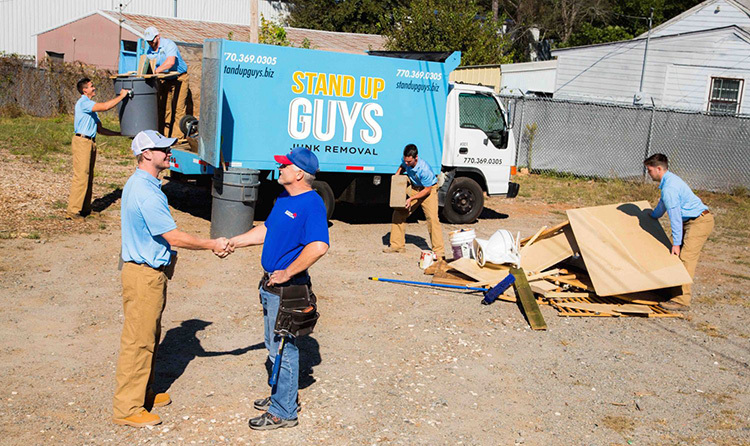 You’re not going to find a junk removal company more reliable and trustworthy than The Stand Up Guys anywhere in Odessa. 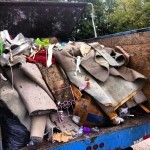 The Stand Up Guys well haul any and all household items and or debris for our Odessa customers. When we say anything, that’s what we mean. 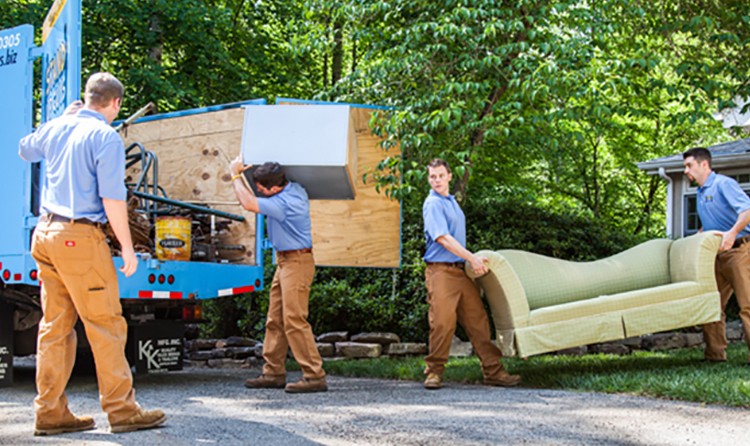 From old refrigerators, appliances and furniture to yard debris or construction debris, we’ll take it all. We also well take on any job no matter how big or small. 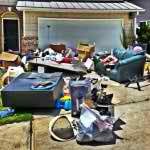 We will come to your home for something as little as one item or come to clean out the entire property. Whatever you need, we’ve got your back. The Stand Up Guys cover all of Odessa, from Lake Ann all the way to Land O Lakes and everywhere in between. No matter where you live or work in Odessa, we will come to you. All yo have to do is schedule a time that works best for you and we’ll take care of the rest. Odessa is a smaller city inside Pasco County with just over 7,000 happy residents with over 1,500 homes. Odessa has always been known for its open spaces, ranching and horse properties, but as the population of Tampa blows up, the people are starting to venture out to Odessa. Here they have discovered how beautiful Florida can be. Odessa, along with St. Petersburg, was founded by a Russian immigrant by the name of Peter Demens way back in the late 1800’s. Peter Demens named both places after towns he used to frequently visit back home in Russia.